Its back! 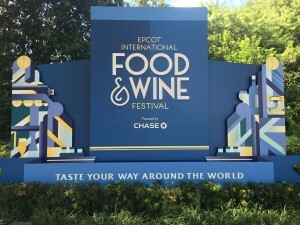 Epcot’s International Food and Wine Festival is taking place from now until November 12 and its better then ever with new additions, foods, drinks, music, live entertainment and more. Come and celebrate the cultures of countries around the globe. Guests will make their way around the World Showcase and indulge on a journey their taste buds will surely enjoy. Transportation to Walt Disney World’s Epcot can be smooth and stress free when you book with Tiffany Towncar. 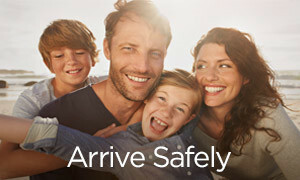 Our late model Lincoln town cars, SUVs, and Vans are perfect for the size for families and groups. 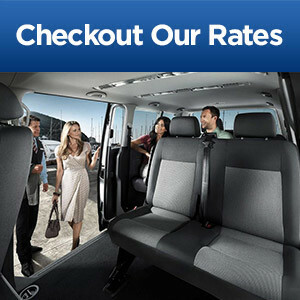 Arrive on time along with style, comfort, and professional drivers will have you glad you chose Tiffany for your car service to Walt Disney World Resorts, Universal Orlando Resorts, and all over Orlando, Florida. The most popular part of the event is the global marketplaces placed throughout the world showcase. Embark on a trip around the world as you experience cuisines and beverages from countries all around the world. Marketplaces are open daily during the regular park hours and the event is included with Epcot admission. Featured countries include Australia, Belgium, Brazil, Canada, France, Germany, Mexico, Ireland, India, Italy, Japan, New Zealand and so many more. There are also stop like The Festival Center Wine shop to look at and maybe grab a few souvenirs. 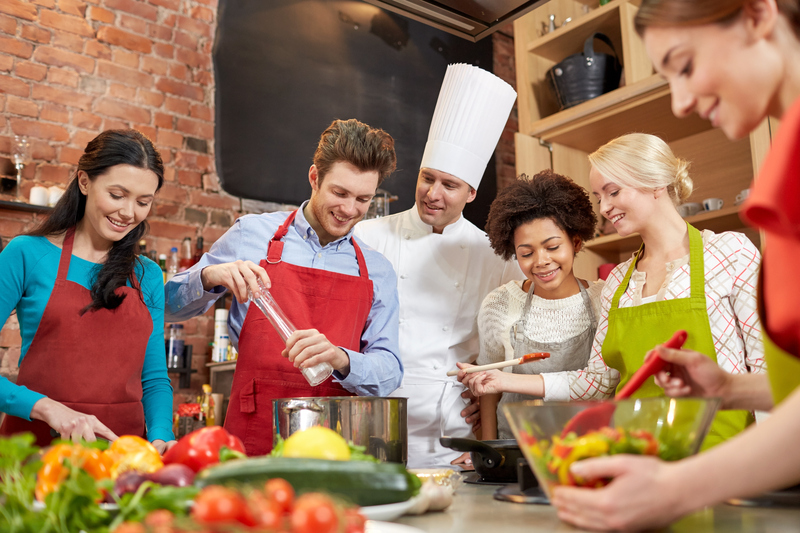 Active Eats is a healthy marketplace that is packed with flavor, who knew healthy could taste so good. The food isn’t the only thing in the spotlight. Epcot also has the Eat to the Beat Concert Series. Pair the delicious foods of the world with some live music. Enjoy everything from pop to country and R&B. Artists like Sugar Ray, David Cook, Jeffrey Osbourne, Everclear, 38 Special, Air Supply, Boyz II Men, Billy Ocean and so many more will take the stage. Shows take place at the America Gardens Theatre located in America at the World Showcase. 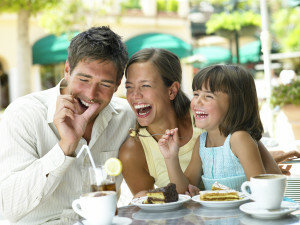 Take advantage of the great Beat Dinning Package offered by Disney as well. Not only will your taste buds be happy but your ears too! Make sure to get some International Food and Wine Festival merchandise unique to this year. 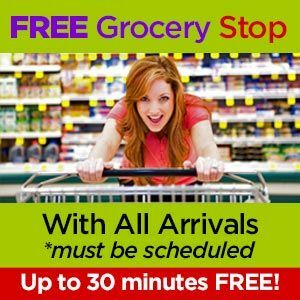 There is everything from home décor, trading pins, cookbooks, and even apparel. So, whether shopping for yourself, family or friends you must look at some of the great items for sale during the event. Epcot’s International Food and Wine Festival waits for you and the whole family. Come celebrate the beautiful cultures from around the world. 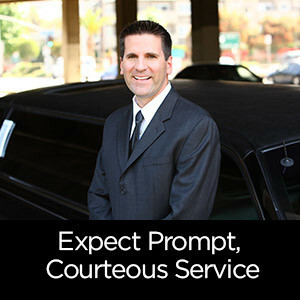 Let Tiffany Towncar get you there!